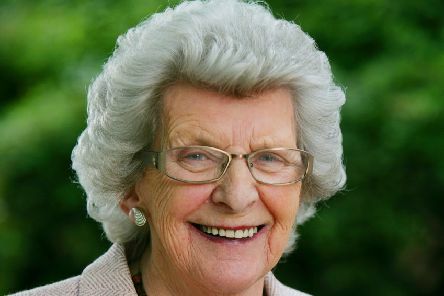 Tributes have been paid to former North Kesteven District Council Leader Marion Brighton OBE, who has died at the age of 88. 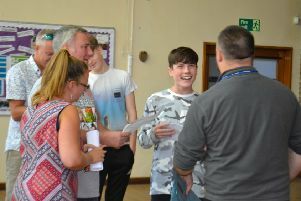 Staff and pupils at St George’s Academy, Sleaford are celebrating another improved set of GCSE results. 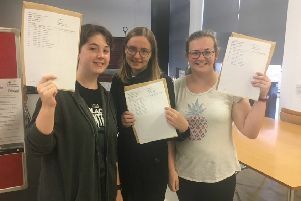 Students from Sir William Robertson Academy, Welbourn are delighted with their GCSE success with many gaining grades 9, 8 and 7 across several subjects. 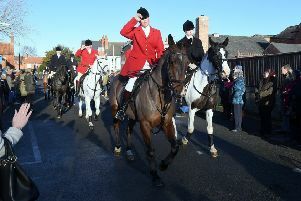 There was the usual massive turn out of local supporters to watch the spectacle of the Blankney Hunt as it gathered in Sleaford town centre for its traditional Boxing Day meeting.